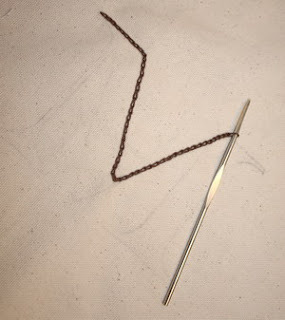 My friend over at Crochet Spot just posted a wonderful tutorial. 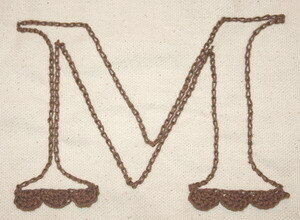 She shows you how to use the Sharp Crochet Hook to add a monogram to a fabric place mat. Stunning!